Apple Inc, which used to be known as Apple Computer Inc., was founded in April 1976 in California, USA. It was created by Steve Jobs, Steve Wozniak and Ronald Wayne - three computer enthusiasts who used to attend the Homebrew Computer Club. 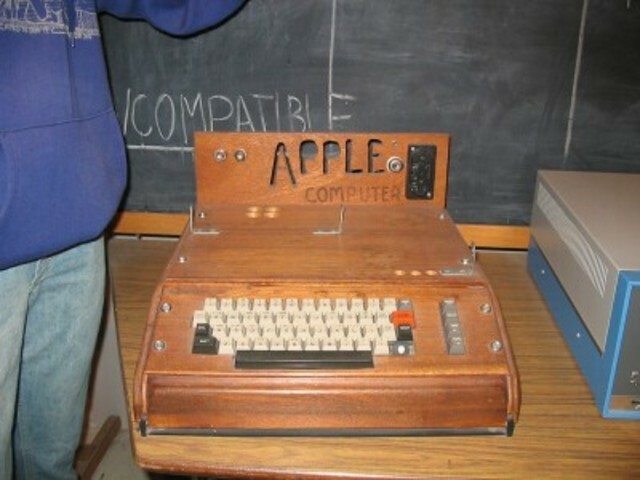 Their first product was the Apple 1 computer, which was a very basic early design. From these beginnings in the mid 1970s, Apple has become one of the world's most successful companies and one of the world's most famous brand names. In 1977 Apple introduced its second computer - the Apple 2. This was an innovative product as it used colour graphics, unlike its competitors. It was one of the first successful 8-bit home computers. Also in 1977, the company introduced its first iconic logo - the rainbow-coloured logo created by Rob Janoff. This logo was more colourful and dynamic than the first logo design and was used for over 20 years, until it was changed in 1998. 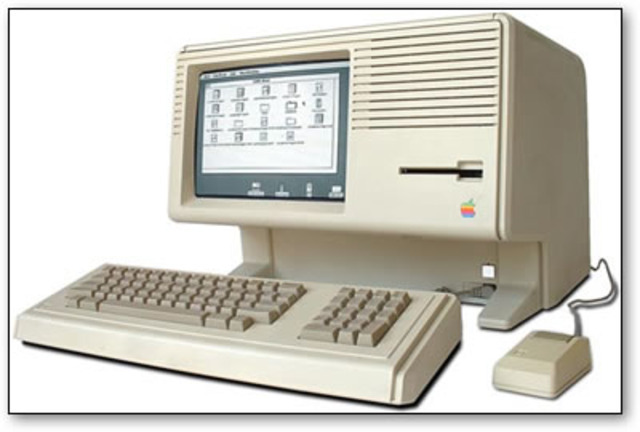 In 1983, Apple released the Apple Lisa, the first commercially available computer with a GUI (Graphical User Interface). However, this was a problematic time because co-founder Steve Jobs had arguments with the Lisa team and was forced to leave the project. On top of this, the Lisa was not very successful due to its cost of $10,000 (approximately $21,000 today!). 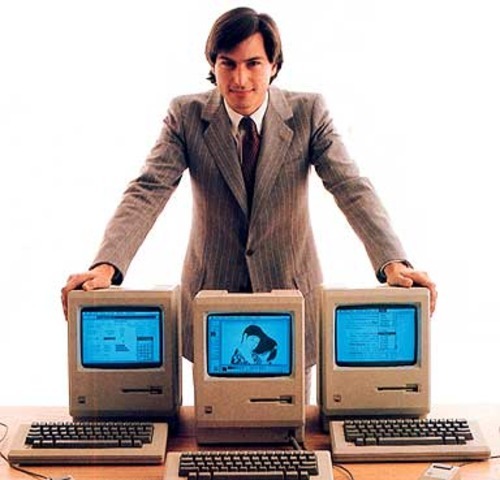 Instead of working on the Lisa project, Steve Jobs was put on the Macintosh team and in 1984 the first Mac was developed. 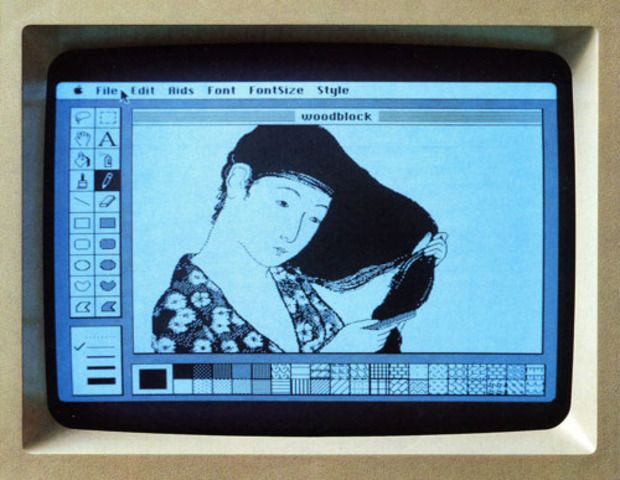 It was an important moment in Apple and computer history because it had high-level graphics for the time and it helped to develop the desktop publishing market. After a fallout with Apple's new CEO, John Sculley, Steve Jobs was sacked in 1985 from the company he co-founded. During this time, Jobs developed other companies (NeXT and Pixar Animation) with great success. In 1989 Apple released its first portable computer - the Mac Portable. Unfortunately however, this was too heavy and was not very successful. 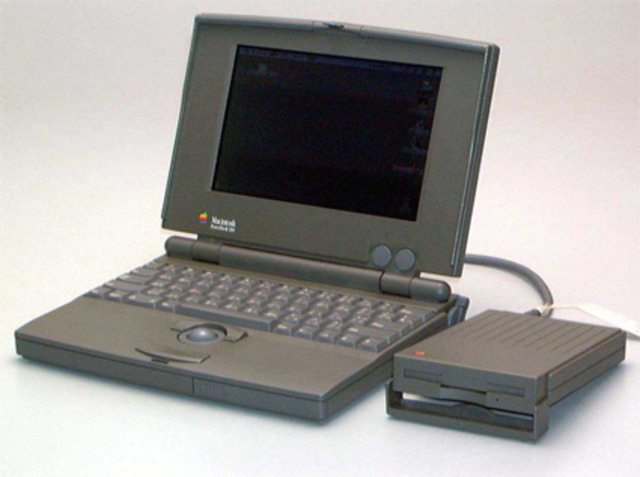 They developed their designs further and by 1991, they managed to release an improved version - the PowerBook. This led to a short successful period for the company. In the early to mid 90s Apple was in trouble. By trying to release too many different products, they lost money on a number of different projects and confused their customers. There were fears about the company's future at this time. A change for the better - the return of Steve Jobs! In 1996 Apple's development changed for the better. It bought NeXT, the company Steve Jobs had founded years earlier, and Jobs rejoined Apple as an advisor. Thanks to Jobs' creative and business talents, this helped the company to start becoming profitable again. 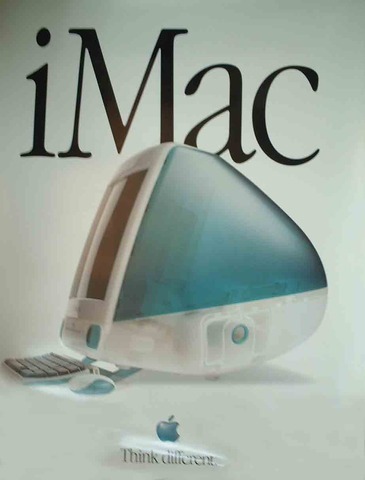 A key moment here was in 1998 when Apple released the first iMac - an all-in-one computer with a USB connection. With the rapid development of the Internet, the iMac's selling point was fast and convenient online networking. 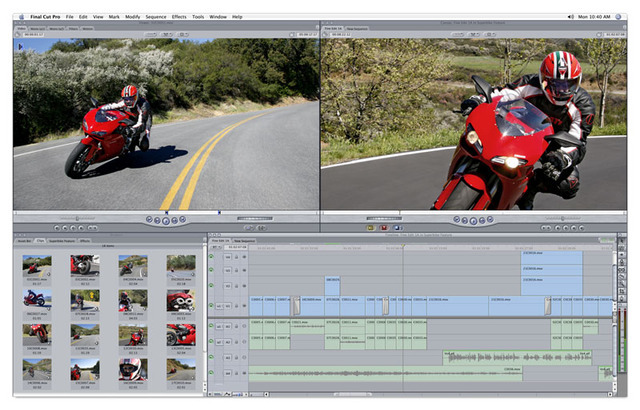 From about 1998, Apple started to invest in the development of different types of multimedia software, such as iMovie, Final Cut, Garageband and iPhoto. These have all become very popular programmes since then. In 1998 Apple decided to replace their colourful rainbow logo with a far more simple and minimal design. This helped to change the company's image to make it more slick and cutting-edge. 2001 was a landmark year for Apple, thanks to the introduction of the iPod - a digital music player that revolutionised the way we listen to music. 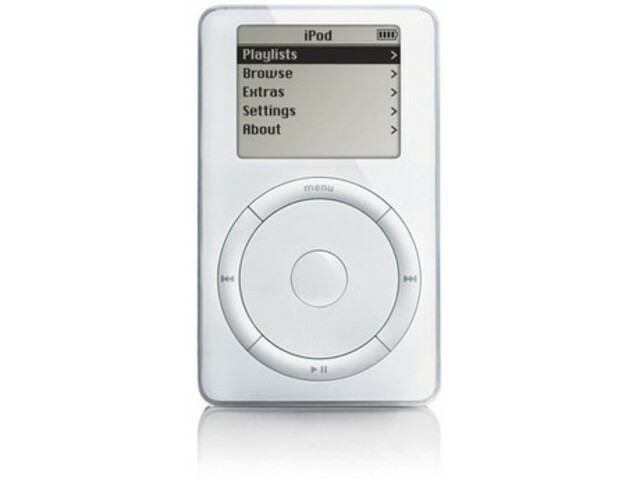 Together with iTunes software, the iPod helped to establish the company as the market leader in the digital music field. The iPhone shows its magical touch! In 2007 Apple once again released a product that changed people's lives. 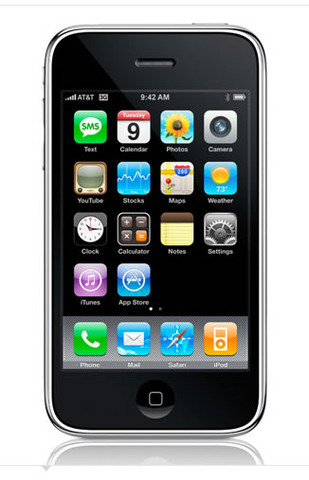 The first iPhone was a runaway success and by 2007 Apple had become the world's third biggest supplier of mobile phones. To show that they had shifted their focus from computers to other devices, the company changed its name from Apple Computers Inc. to simply Apple Inc. Besides this, in 2007 the App Store was established and millions of people started downloading applications onto their iPhones. With the release of the iPhone 4 and various other stylish and highly-functional devices and software programmes, Apple is going from strength to strength. It is now the world's most successful company and it is known worldwide for its innovative and cutting-edge designs. What does the future hold? 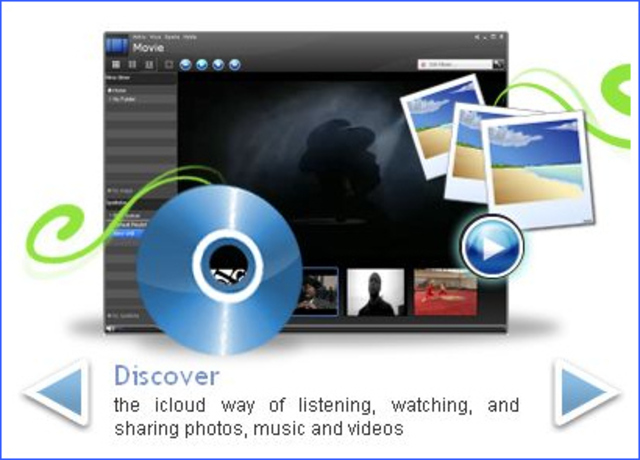 Well, if it continues to develop interesting products such as the new iCloud online storage system, Apple should continue its success in the next few years. The information for this timeline was gathered from various sources, including wikipedia, Business Insider, Half Peeled Apple, and Gigaom. Evolución de los celulares 1983 - 2018.